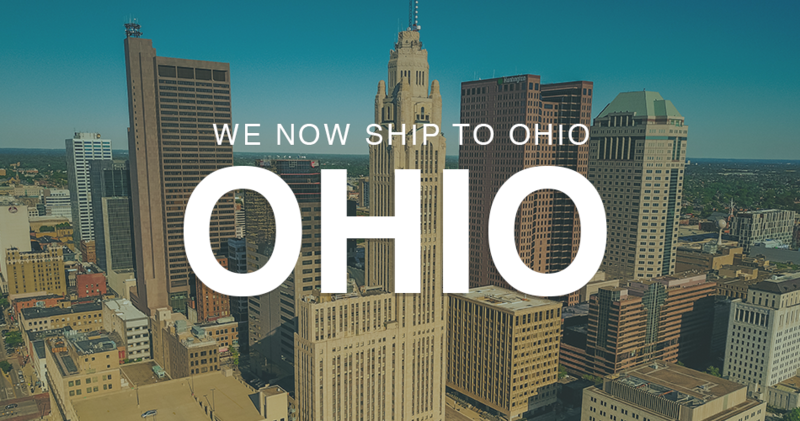 21 Jun Now Shipping to Ohio! I am pleased to share with you that Blessings International has acquired its Ohio license and is able to begin shipping medicine into Ohio immediately! We are now able to ship all medications on all of our order forms into the state. We greatly appreciate your patience and understanding as we have worked hard to obtain our license for Ohio. Thank you for your past support of Blessings and we look forward to serving you and your teams in the future.